I am really happy, this week, to be working alongside Claire from Life, Love and Dirty Dishes. Claire runs this linky every Monday as a place where you can link up any linkies that you host on your blog. It always amazes me, the number of linkies that are out there, but I do struggle with remembering them all. Claire's linky is a 'one stop shop.' All of your favourite linkies in one place to save you the time hunting around for them, with the start dates too. It's such a great idea. It would be really great if you could add your own linky, this week. I will be adding mine - The Giveaway Linky. The details of how you can join in are below. Please only link up linkies. You do not need to comment. 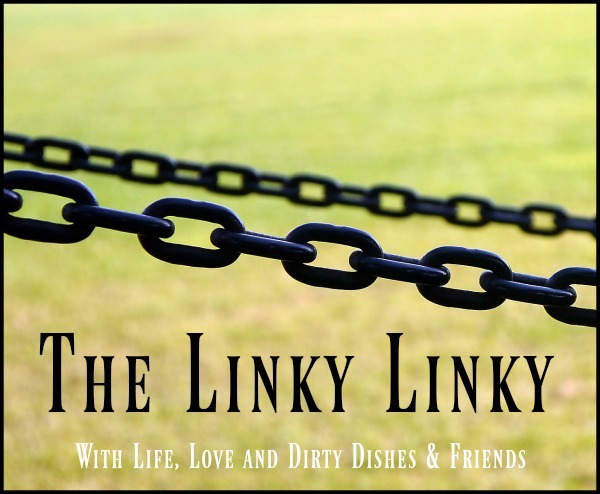 This linky is really a place to find the best linkies in town and join in with the ones you want. It’s also a chance for bloggers who host linkies to promote them. The link up will run Monday to Sunday every week.